you an amazing prize pack valued at over $350. TO ENTER – Follow our local brands below and share the love by tagging a friend in this post! Good luck! 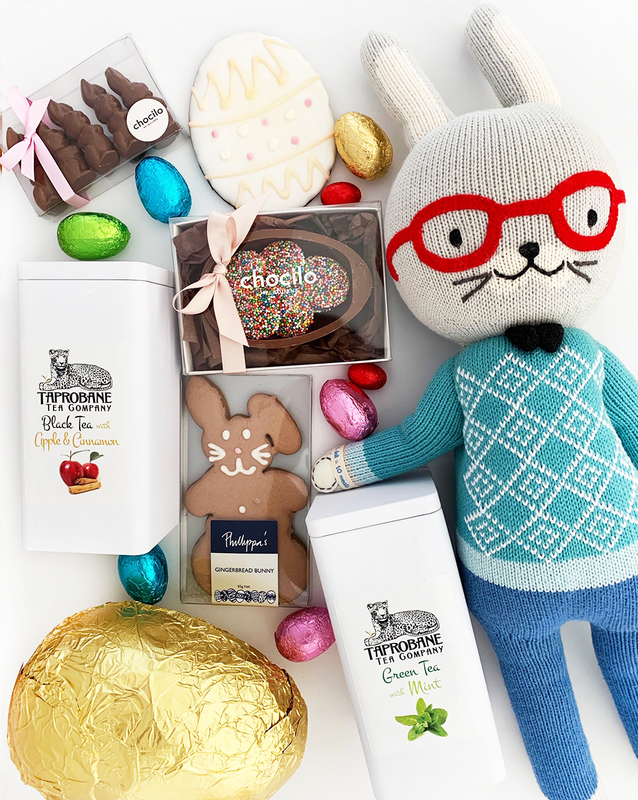 The winner will be announced on Friday 12th April. 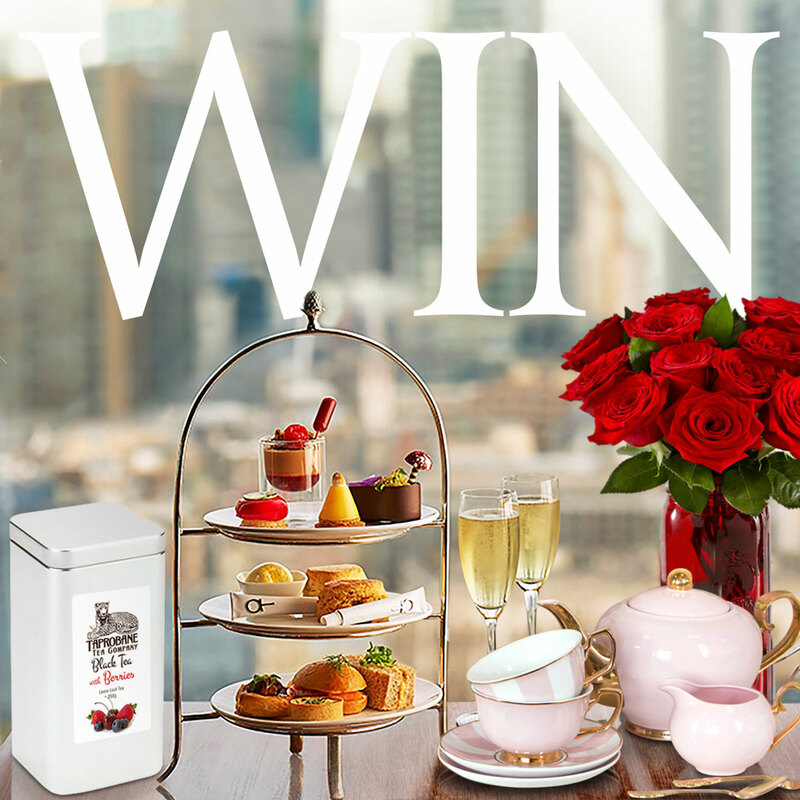 For your chance to win this exciting prize, simply “click here” to enter your details. Winner will be notified March 8th. Winner will be notified February 8th. We have you covered on all things sweet for Christmas Day lunch. TO ENTER – Follow all the brands mentioned above, then share the love by tagging a friend in this post! Good luck! The winner will be announced on Friday 14th November. Prizes will be posted to the winner in time for Christmas Day. To enter, simply tag a friend you’d like to share one with. Making a total value of over $200! 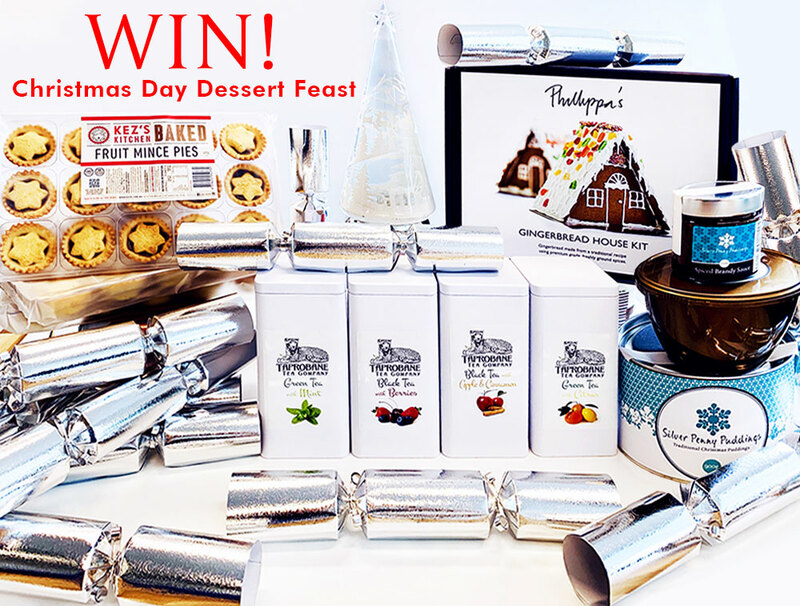 For the chance to win this fabulous set, simply “click here” to enter your details. 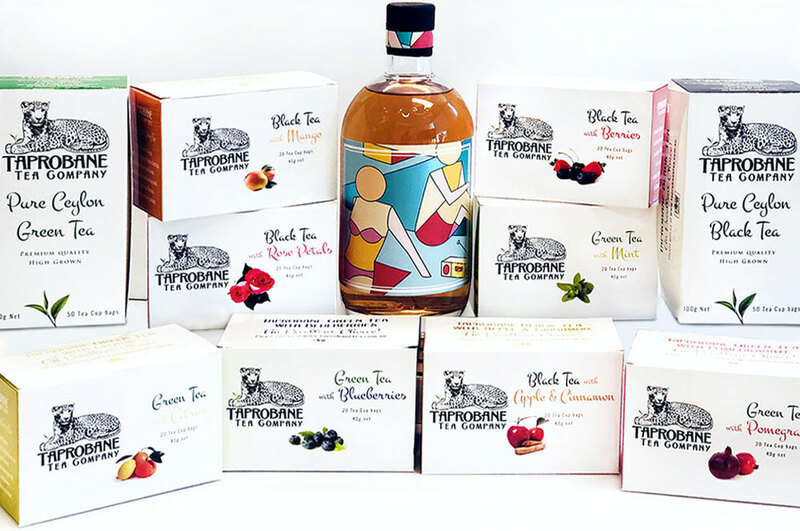 This spring, purchase any two Taprobane Tea flavours and receive a carton of our exquisite Berry Tea free of charge. 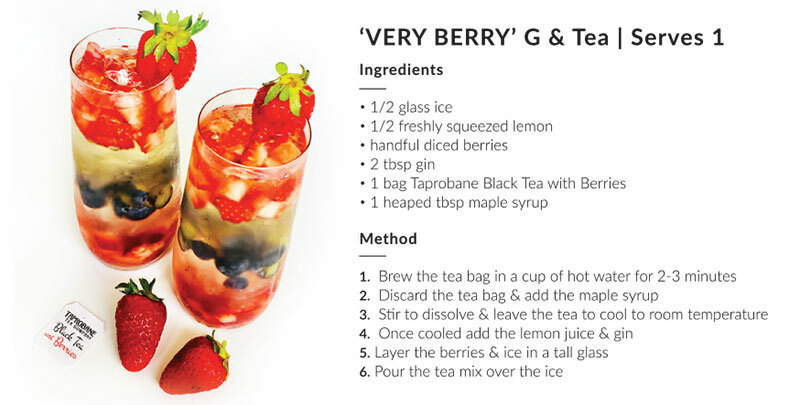 There are two flavours to choose from – Black Tea with Berries or Green Tea with Blueberries. 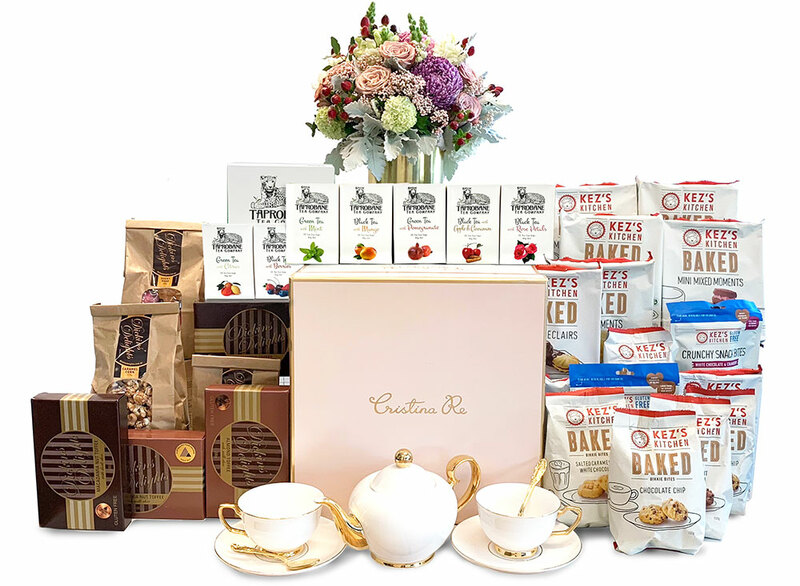 We have collaborated with some of our favourite brands for you to create a High Tea event at home. Competition commences 2 November 2018. 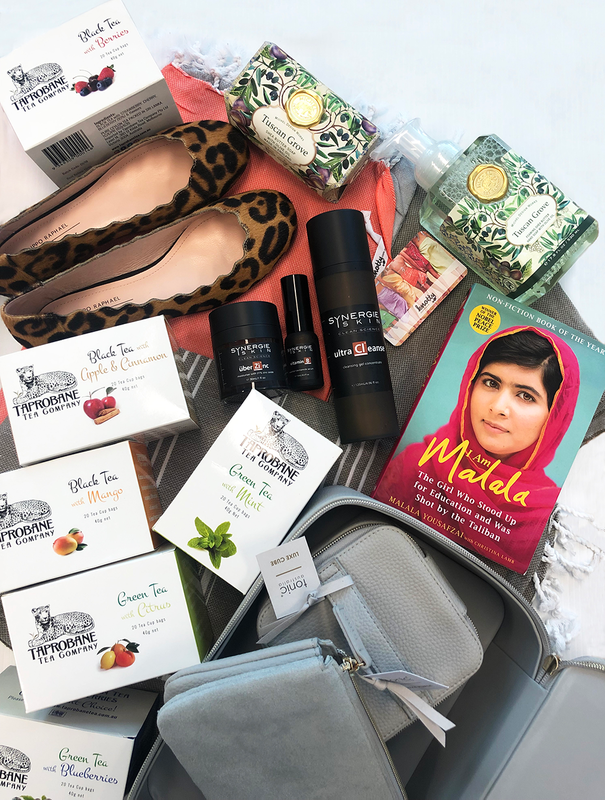 TO ENTER – Follow all the brands mentioned on Instagram and share the love by tagging a friend in this post! 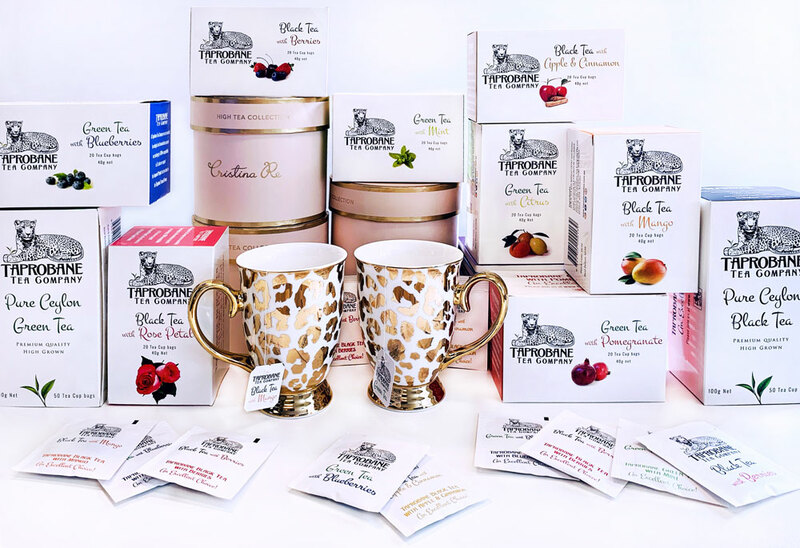 This Spring purchase any two from our boutique range of teas and receive a carton of our exquisite Berry Teas free of charge. There are two to choose from, Black Tea with Berries or Green Tea with Blueberries. Simply add your preferred choice of berry tea to your cart with the other two products, and use the code below during checkout. Two nights accommodation at the Sheraton Grand Mirage Resort Gold Coast; and Travel Insurance. Buy ANY TWO CARTONS of TAPROBANE TEA. Information about the prize and how to enter forms part of these terms and conditions of entry. Entry into this promotion is deemed acceptance of these terms and conditions of entry by each entrant. (ABN 44 168 636 315). Entrants must be aged 18 years and over, who enter the promotion in the required manner as stated in these terms and conditions. The promotion will end on 30 August 2018. The name of the Winning Entrant will be published on the Taprobane Tea Facebook page. Travel must be undertaken between 15 October 2018 – 15 November 2018. Travel and accommodation must be booked no less than 2 weeks before departure. The prize is non-transferable, non-refundable and not redeemable for cash. All travel to be undertaken at the Entrants own risk. This Promotion will otherwise comply with the terms & conditions set out in the Gambling Regulation Act 2003 and Gambling Regulations 2015.